Calling All Fashion Designers! Who among us doesn’t simply love to doodle—or, at the very least, doodle to pass the time during long classes? 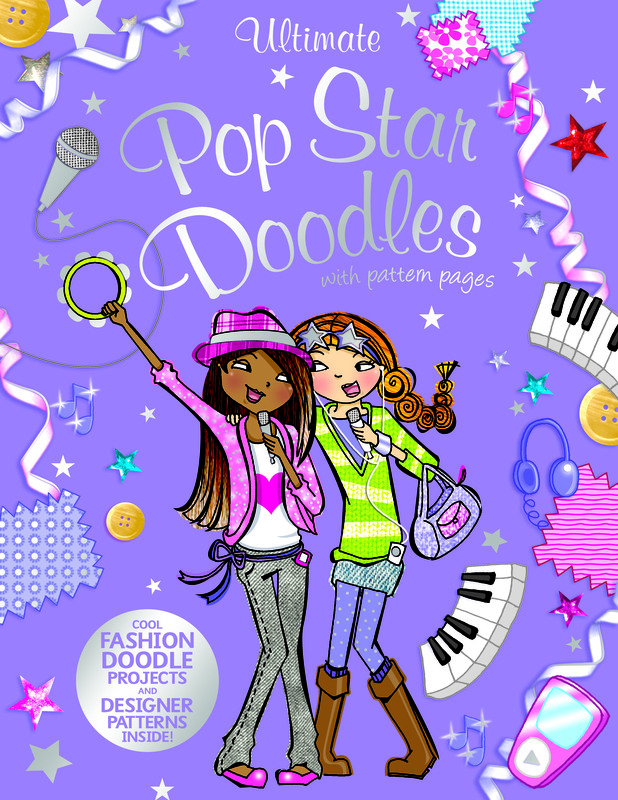 Now you can learn the fine art of doodling while exercising your creativity at the same time. 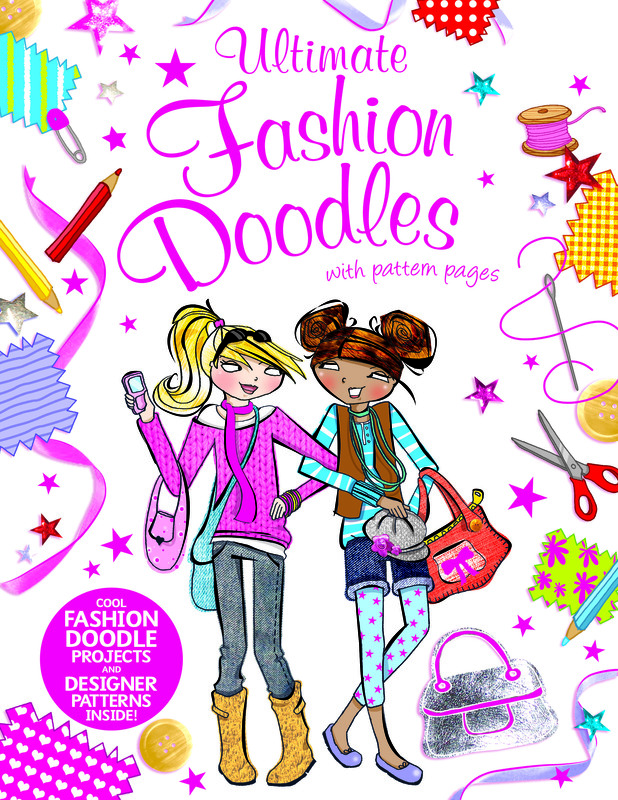 Doodle and create your own range of fashion designs fit for catwalks around the world! Cut out the designer pattern pages included and place them on the pages, or use them as inspiration to create your own designs. Let your imagination run wild!